Award Winning Law Firm with Over 240 Years of Combined Experience. 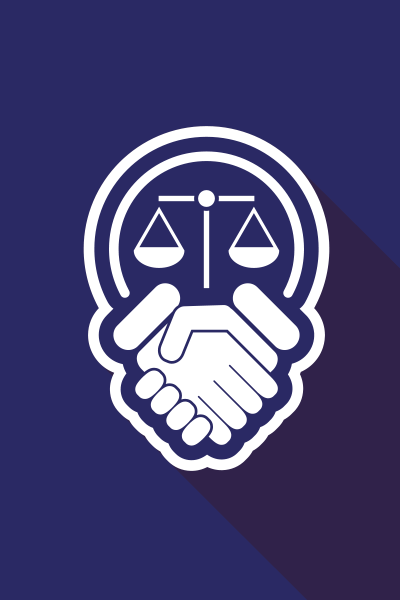 COMPASSIONATE ATTORNEYS KNOWN FOR GETTING RESULTS! When you or a loved one is seriously injured through no fault of your own, you need an aggressive legal team that has a proven track record for obtaining the most compensation possible from those responsible for your pain and suffering. 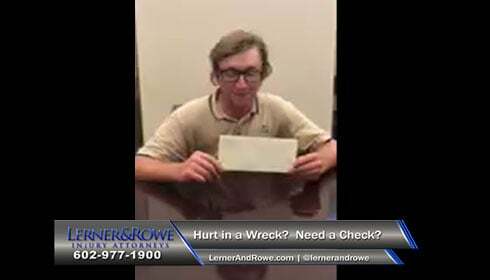 At Lerner and Rowe, we are ready to fight to get you every dollar you deserve from an insurance company – especially if they try to low-ball you with an unreasonably low offer. 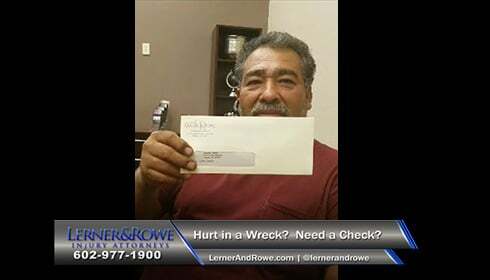 In the past 12 months, our personal injury claim successes equaled to total settlements of over $100 million! 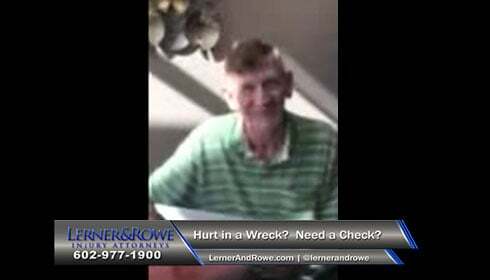 With over 240 combined years of litigation experience, Lerner and Rowe’s personal injury legal team has the knowledge and drive to assist accident victims and family members with a broad range of challenging legal matters ranging from vehicle accidents to defective product injuries to wrongful deaths to catastrophic injuries that require low term care. We clearly understand the financial and emotional distress that our clients must heal from, in addition to any physical pain and suffering. That is why we take the time to carefully evaluate each of our clients circumstances and then build an iron-clad case to get the highest level of results possible. 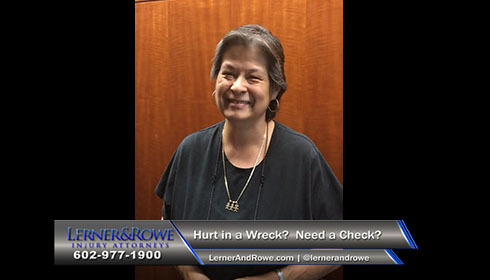 Lerner and Rowe has grown to be one of the largest accident and personal injury attorney law firms in the state of Arizona with locations in Phoenix, Gilbert, Glendale, Arrowhead, Tolleson, Mesa, Tucson, Yuma and Bullhead City. The firm has also expanded into New Mexico and Tennessee with the addition of a personal injury law office in both Albuquerque and Nashville. We also practice in Oregon, Washington, California, Nevada, Louisiana, Illinois, and Indiana. We have a board certified personal injury and wrongful death lawyer and highly qualified attorneys available 24 hours, 7 days a week. You can feel confident knowing that when you contact us, our legal team will fight hard to get you all the money you deserve! No matter where you are in the nation, you can contact our Arizona, New Mexico and Tennessee law firms by calling us toll free at 844-977-1900, chatting with us online or by submitting an online case review form. The call is free. The consultation is free. And you don’t pay a dime unless you win compensation for your injuries! 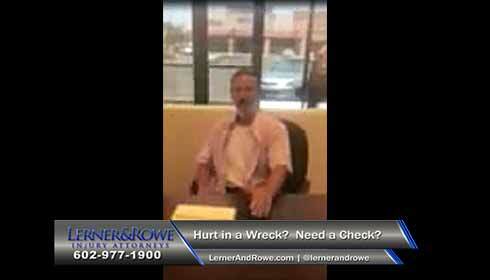 Skilled Arizona Board Certified Personal Injury and Wrongful Death Attorney on staff. Knowledgeable staff with over 200 years of combined litigation experience devoted solely to personal injury and fighting unreasonable insurance company offers. Caring staff that is also vested in the well-being of local communities as shown through volunteer work and annual donations of hundreds of thousands of dollars to charities. La firma de abogados de Lerner & Rowe, se especializa en la ley de daños y perjuicios en Arizona, New Mexico y Tennessee. También representamos a personas que han tenido lesiones serias como resultado de un accidente. Hurt in a Wreck? 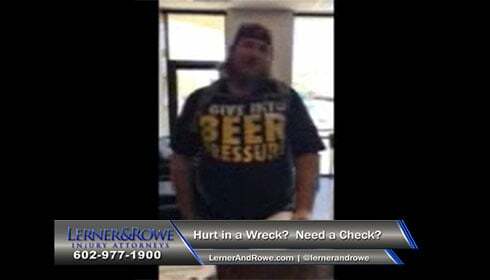 Call Lerner and Rowe for a Free Consultation & Pay No Fee Unless You Win! Don’t let the fear of costly attorney fees keep you from seeking representation from an experienced personal injury attorney in Arizona, New Mexico and Tennessee. 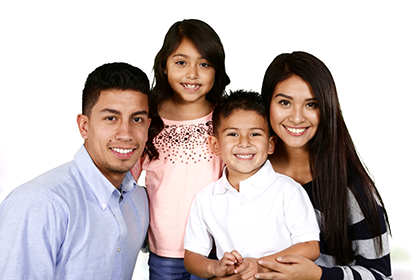 When you contact us, there are no up-front fees or out-of-pocket costs. All you need to do is make one call, that’s all, to our toll free number 844-977-1900, or fill out an online form to schedule a free case evaluation today! Our award winning legal team is ready to fight for you! Our board certified personal injury and wrongful death attorney and legal team can help you today. Click for a map of all Locations. 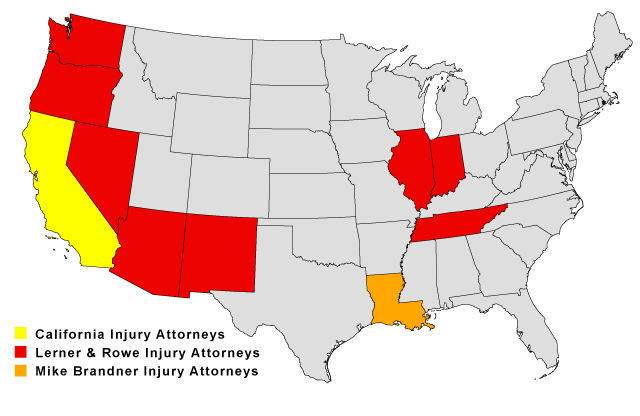 Can’t visit one of our personal injury offices in Nashville, Tennessee, Albuquerque, New Mexico or in the Phoenix Area, Tucson, Yuma or Bullhead City in Arizona? Don’t worry, we will come to you! Schedule a free, no obligation personal injury consultation with us 24/7. Just submit a FREE online case review form, chat with a live representative or call us toll free nationwide 844-977-1900.